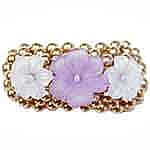 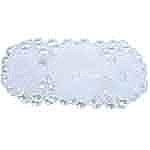 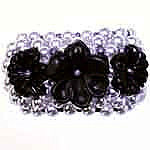 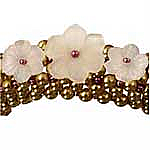 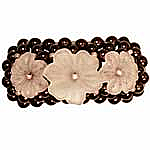 Lucie's Pearl Cuff bracelet is a fun-unique RAW cuff using pearls and Lucite with a signature Hole Bead Shoppe hidden clasp technique! 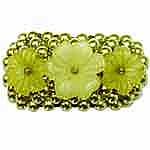 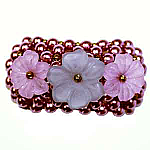 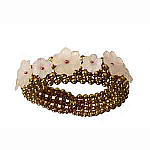 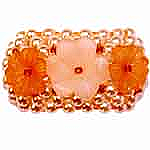 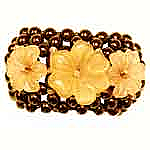 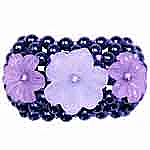 The kit includes all items except the Fire Line to complete the bracelet. 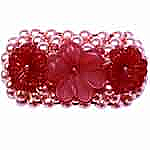 The names of the bracelets are the color of the pearls in the kit not the Lucite color.